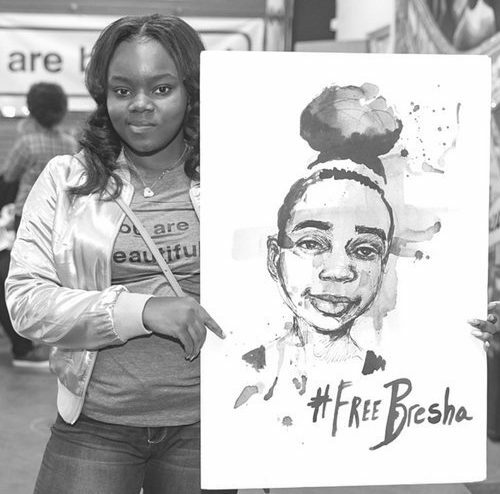 Survivors of domestic and sexual violence, anti-violence victim advocates, child safety/youth advocates, and many others support the call to Free Bresha Meadows. Bresha and all child victims of violence should be loved and supported, their well-being should be prioritized, and they should be given the crucial resources that they need to recover. 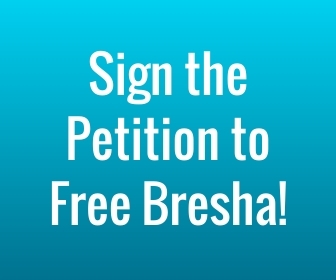 We endorse the call to free Bresha Meadows from juvenile detention, have all charges against her dropped, and support her safety and well-being as she is reunited with her family. Solutions Center Shelter & Support Services, Inc.